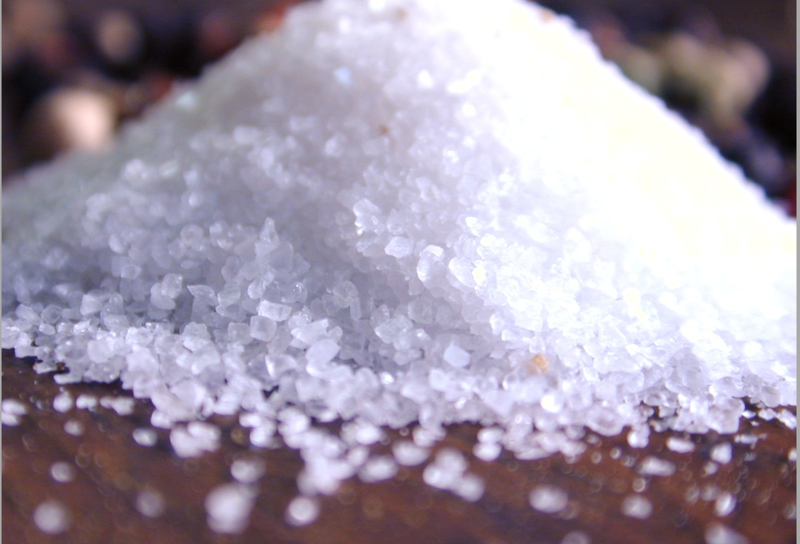 Some brands ( Check Labels) use Gelatin as an additive to help salt and other spices adhere to the peanuts. Gelatin is derived from the collagen in cow or pig bones, hooves, and connective tissues. Oh I used to have a lot of this when I first went vegan…. 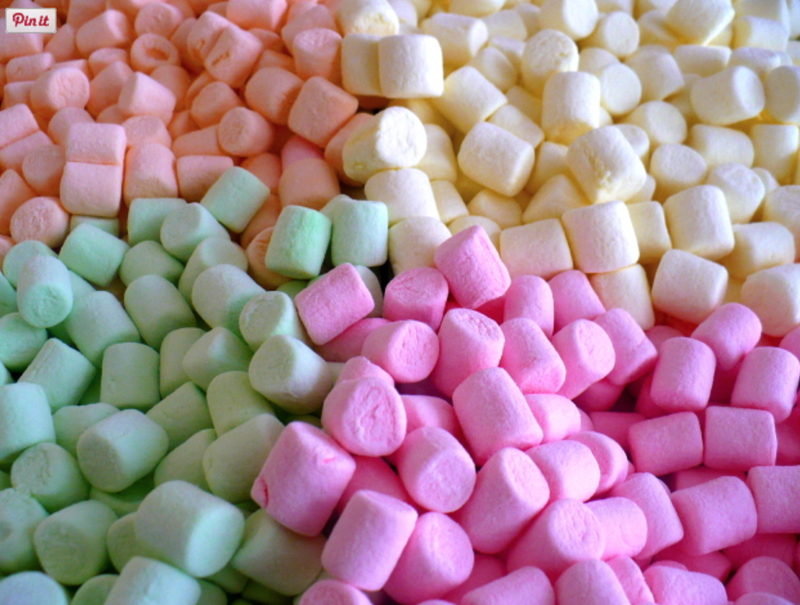 but guess what…Marshmallows contain Gelatin… yes… again with the Gelatin! a protein made of skin and bones from pig ( or cow) and then I came to find out that it is used in a variety of foods including gummy bears and Skillets!!!! Don’t worry though…. you can still have Marshmallows….Dandies Classic Vanilla Flavor Air Puffed Marshmallows are the marshmallows you grew up loving but vegan. Orange Juice…. what am I TALKING ABOUT? ….WHAT????? 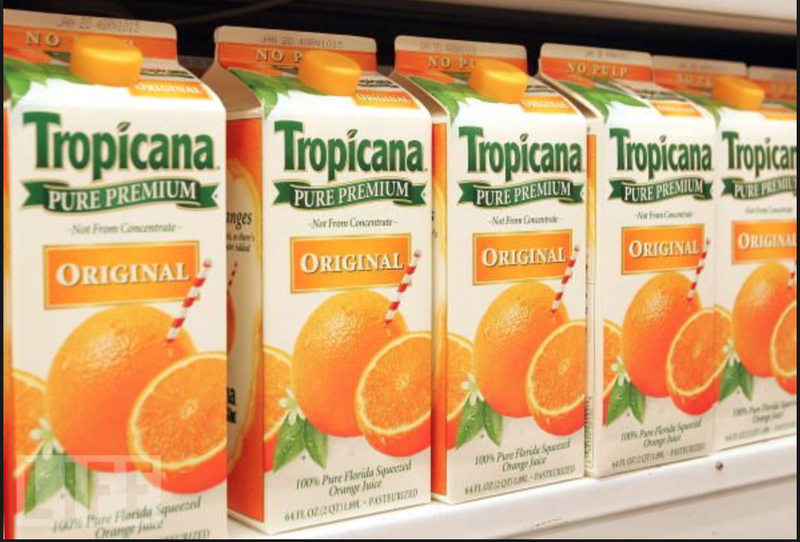 Yes… Orange juice….The orange juices such as Tropicana’s Heart Healthy Orange Juice have added Omega 3 that is derived from FISH. Yes….Refined white sugar is bleached in a process that entails running the sugar through “bone char” or “natural carbon” — both fancy terms for charred cattle bones. brown sugar can also be culprits, as they are variations of white sugar…. you may have noticed that I use Coconut sugar in my recipes which is a great alternative… you can also use Organic Cane or turbinado sugar as well…. 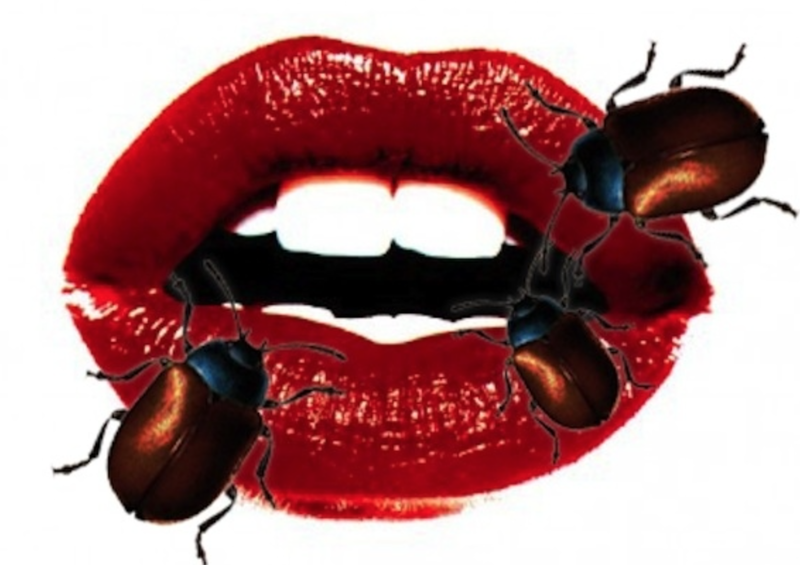 This will make the Non Vegan/vegetarians Cringe as well…… but if you have ever had RED candy in your life chances are…you have Consumed Crushed Beetles…. Are you Shocked yet?? 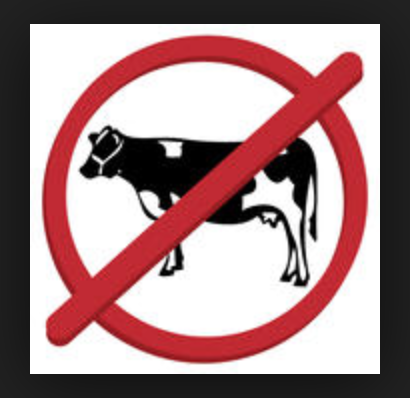 ?… well… the only way you can really avoid these things or false vegan food is by Reading the LABELS! I shared an App last week on my top 5 vegan iPhone App blog that is very helpful called Animal-Free (Free).. you can scan barcodes to see if it is vegan… or look up the ingredients… it is AWESOME! Next A Cherry Good time!! That app sounds great – I am seriously considering getting a smartphone just to try it out! Fascinating – I’d never heard of the sugar one! I guess unless you grow it yourself, you really never know what could be in there. OMG you are forever opening my eyes….thank you again and again for educating me….I have at this point given up even more nasty food thanks to you…. Sugar was my big kill-joy! I didn’t know it until much later, and it’s what rocketed me into changing things around much more than I had before. I’m super careful about what I eat, read the labels, research the brands and ingredients now! Shocking! 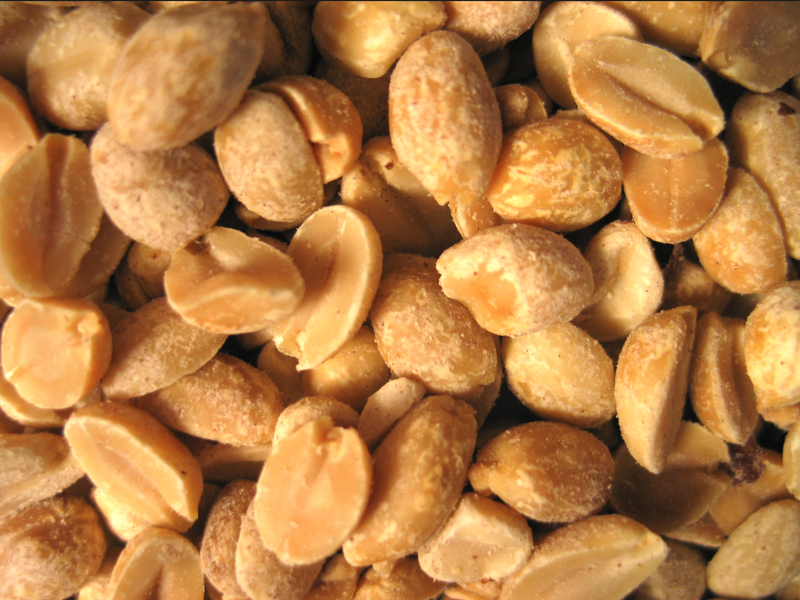 Especially about peanuts! I wonder if they do the same with Cashews and Pistachios? Scary thought, but I eat those quite a lot.. I already knew about lipstick and smarties(Chocolate with crispy shells)and some other things.. There isn’t bone char /in/ Sugar, it’s just what’s used to filter it but there’s none in the actual sugar that you eat. 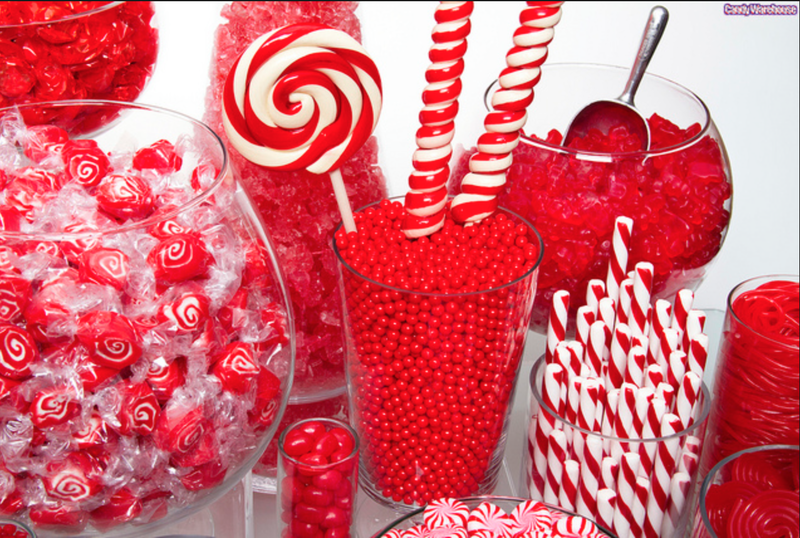 Also, red candy is only derived from insects if it has the ingredient red 4. Red 40 isn’t the same thing. So not all red candy is tainted.